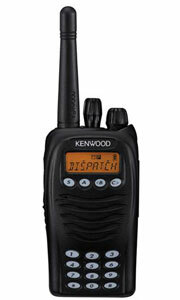 The 402 Series radios are compact 5 Watt portable radios designed for local area industrial job site communications. 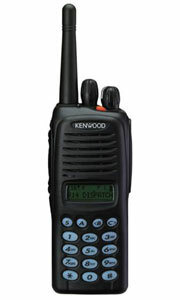 They are available in 16 channel models in VHF/UHF frequency bands. 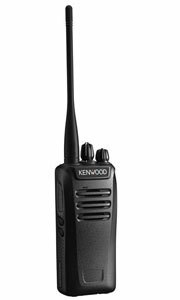 The 400/402 Series will continue to offer progressive features such as wireless cloning, channel voice announcement, FleetSync® PTT ID, and multiple signaling formats. 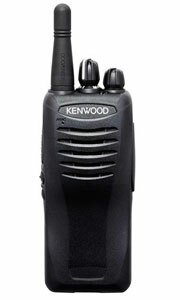 In addition, the 400/402 has enhanced transmit/receive audio and 1W of audio output. 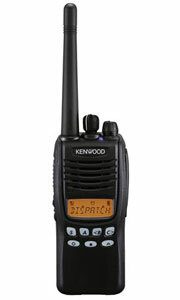 Be the first to review “TK-2402P/3402P” Click here to cancel reply.